Fr. 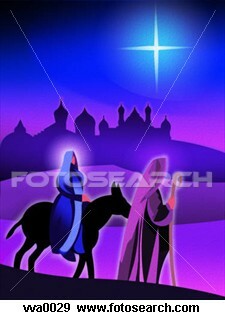 Brian Moore SJ (Christmas Scenes, p. 27), makes an appropriate observation about the Star that the Magi saw, upon their departure from Herod: “Perhaps, in quite another perspective, we might say that the star was Mary herself with whom, on entering the house at their journey’s end, the Magi found the Child (Matthew 2:11) as has the shepherds at the stable – together with whom the Wise Men became the first to experience the truth that as Jesus comes to us through Mary so through Mary we come to Jesus. 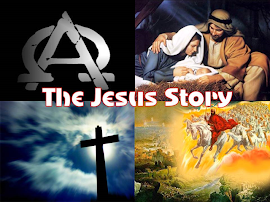 Through the long night of the human race since the Fall, she, the woman foretold from the beginning (Genesis 3:15) was the bright and guiding star of the hopes of men, assuring them of the birth of a Saviour as the morning star assures us of the dawning of the day. And what she was for the human race she is for each of us who, seeking Christ, will, as the Magi did, always find him with Mary his Mother. 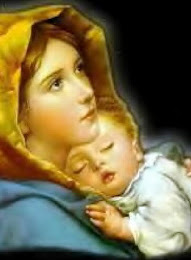 As St. Bernard said: Respice Stellam; respice Mariam – “Fix your eyes on the Star; fix your eyes on Mary”. Hello! I think that the website www.netzarim.co.il will be of interest to you and your readers. It contains research about Ribi Yehoshua (the Messiah) from Nazareth and what he taught. We'll check it out at the first opportunity, and then get back to you.